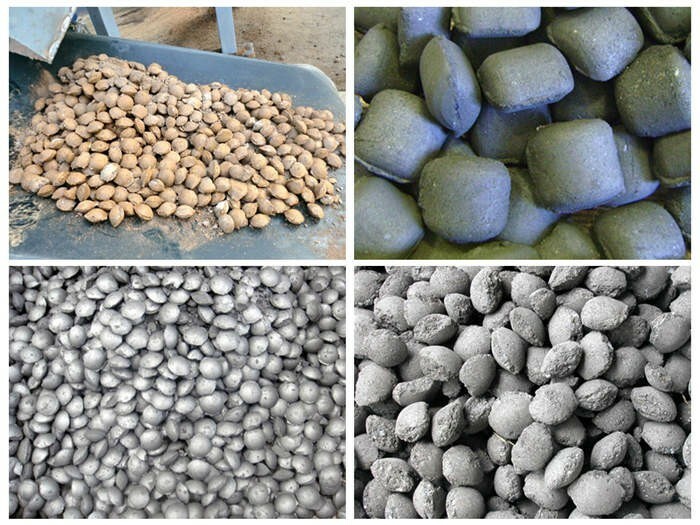 Raw Materials:Gypsum, tailings, sludge, kaolin, clay, activated carbon, coal power, iron powder, coking coal, aluminum powder, iron slag, oxide scale, carbon powder, slag, etc. 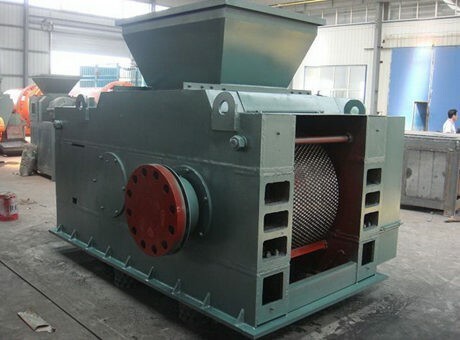 Gypsum briquetting machine is mainly used to suppress desulfurization gypsum powder, and the pressed balls can be used as retarder in cement plant. In recent years, its application in building material industry is very extensive. It has characteristics of high molding pressure, easy demoulding, high efficiency, low energy consumption, low failure rate and convenient repair. Gypsum briquetting machine can press desulfurized gypsum powder, phosphor gypsum and natural gypsum into balls at one time without adding any binder, which has high ball forming rate, high yield, high strength, convenient transportation and storage. It has been put into use in many power plants and cement plants put into operation. It has five types according to the yield. The direct pressing without subsequent drying process is more conducive to the existing production process of convergence and transformation, which has high forming strength. It is suitable for all kinds of transportation, so as to reduce the packaging cost. 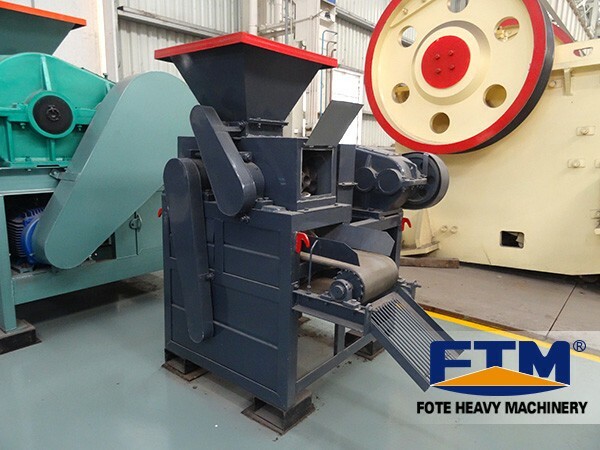 Fote Machinery is professional in the production of gypsum briquetting machines, which include flue gas desulfurization gypsum briquetting machine and phosphogypsum briquetting machine. Currently, many power plants and cement plants have put gypsum briquetting machines into use, and the effect is very good. 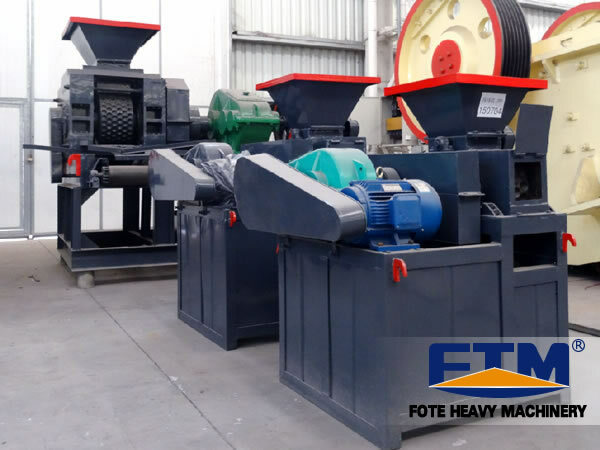 We have successfully signed the implementation of desulfurization gypsum briquetting plant with many customers, so as to realize the waste recycling purpose. If customers want to know more information about our professional desulfurization gypsum briquetting plant, you can visit the production sites.